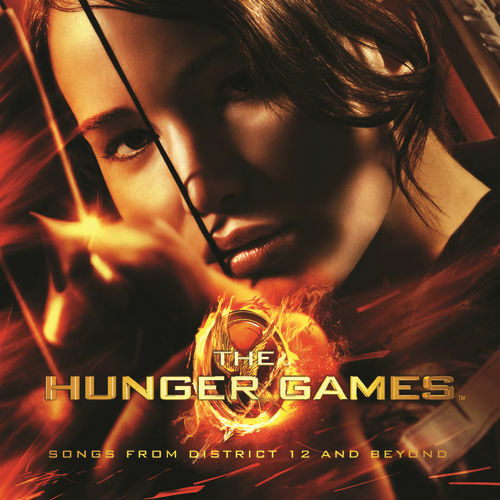 One listen to The Hunger Games: Songs From District 12 and Beyond and it's clear that the featured artists have captured the book trilogy's darkness to eerie perfection. Produced by T-Bone Burnett, the soundtrack employs the sort of sinister, ethereal sounds that have become synonymous with Burnett's work. Highlights include Arcade Fire's chilling "Abraham's Daughter" and The Secret Sisters' haunting "Tomorrow Will Be Kinder," but it's the nearly indistinguishable Maroon 5's "Come Away to the Water" and The Carolina Chocolate Drops' stunner "Daughter's Lament" that offer the biggest return.